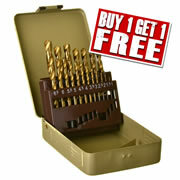 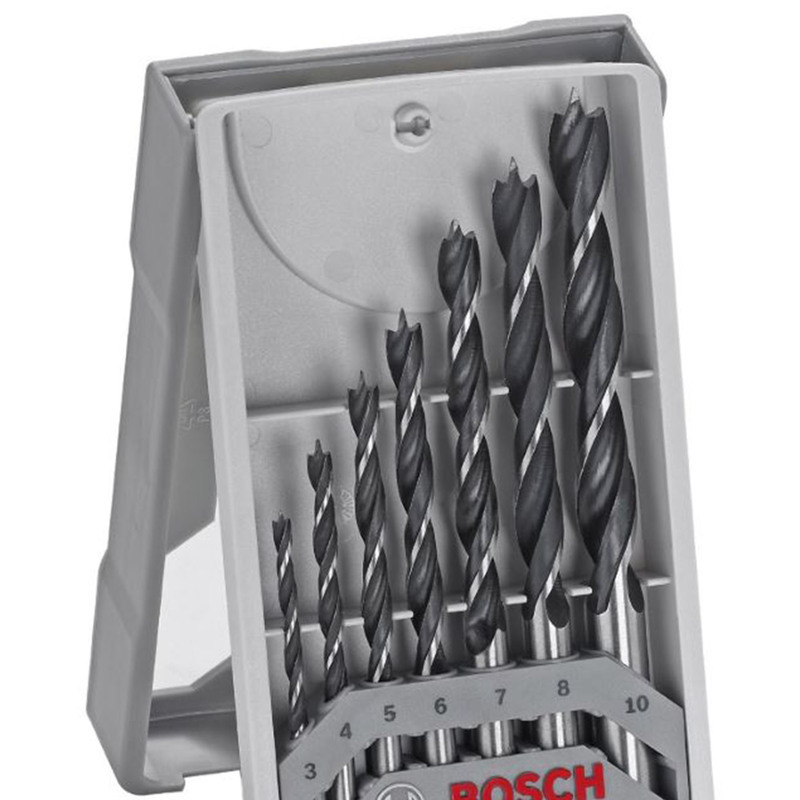 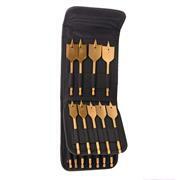 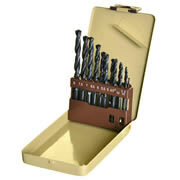 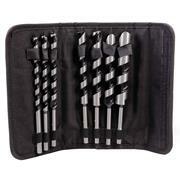 A set of 7 high quality Bosch X-PRO point drill bits designed for clean and efficicient drilling into wood. 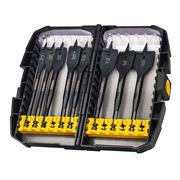 Stored in a heavy duty plastic case. 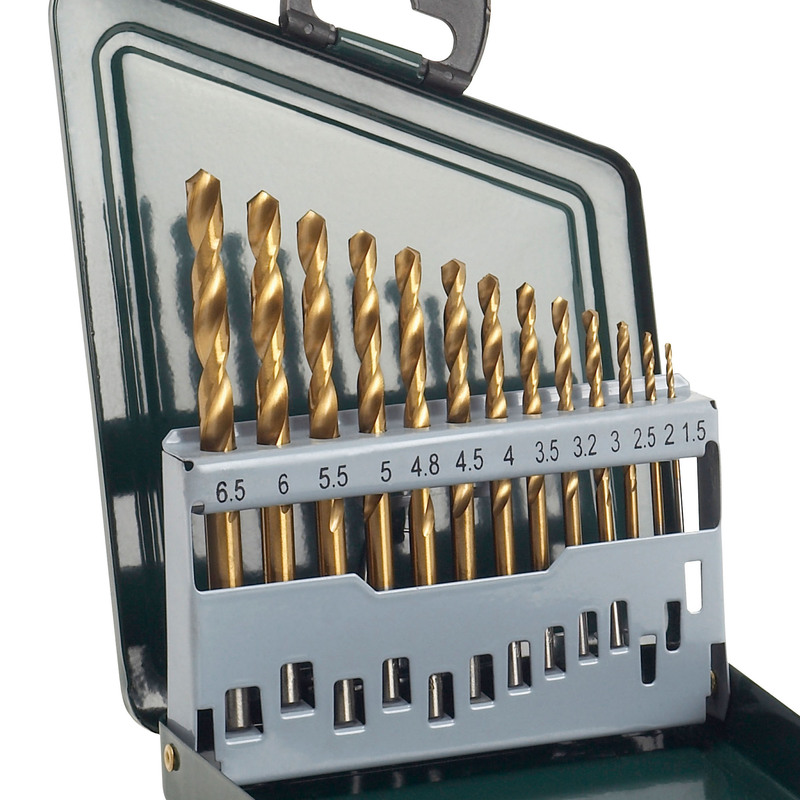 Ideal for clean drilling in metals, plexiglass, and hard plastics. 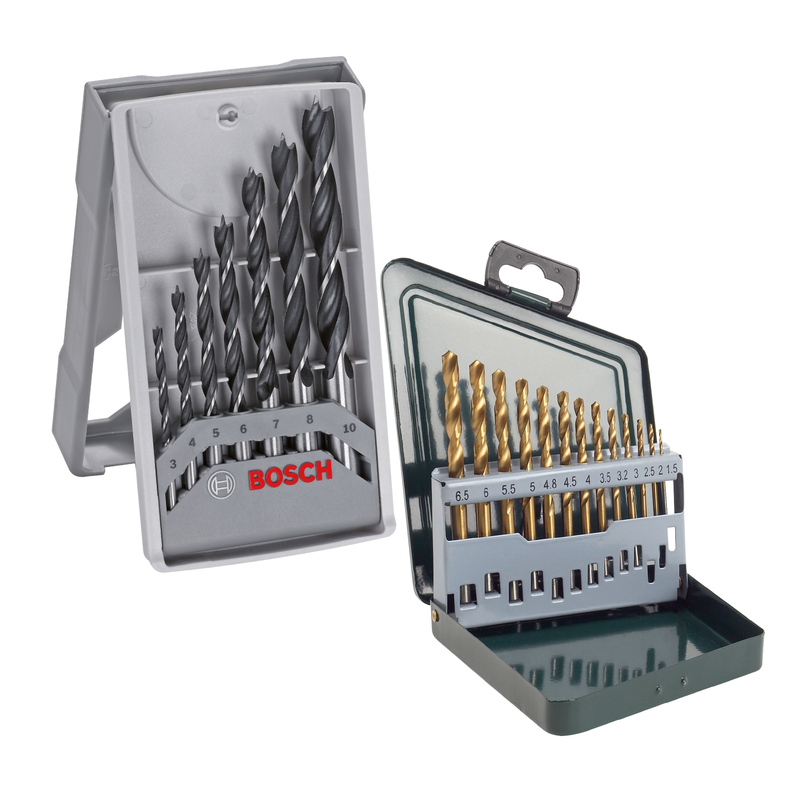 Not suitable for use with aluminium. Supplied in a metal case.